This free-to-enter event will support the American Legion Post 306 Green Lake, Green Lake Association, and Green Lake Renewal through food and drink sales. 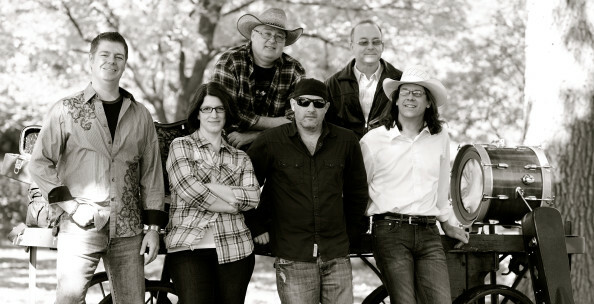 Davidson County Band is a high-energy country band that covers the best of today’s country music as well as your favorite classics. Davidson County was formed from some of the finest musical talent in the Chicagoland area. Strong male and female lead vocalists and a rich diversity of musical background & skill result in an exciting sound that’s bigger than country and stronger than rock.